Servus and welcome to Crocodile Sports! 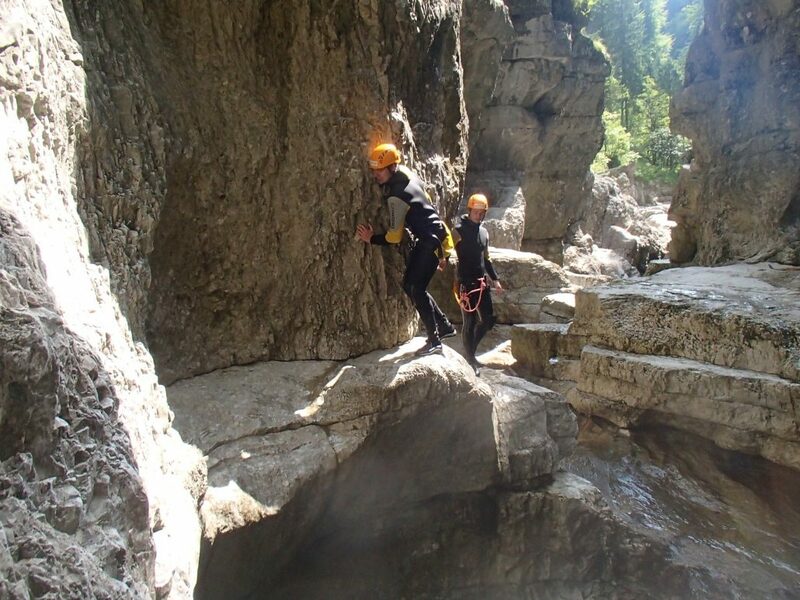 We are a specialist for outdoor adventures in the beautiful Salzburger Land, Austria. 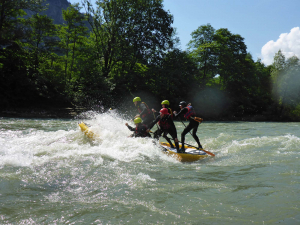 Rafting and canyoning tours, Paragliding-tandem flights or guided hikes – almost all of our tours are less that half an hour away from our office in the city of Salzburg. We offer outdoor activities for any occasion. Be it for single persons, families with children (starting at 6 y-o.) or for larger groups and school groups, we are sure to have the right program for you! Activities in unison with nature and a friendly, personal approach to our guests is what our philosophy stands for. 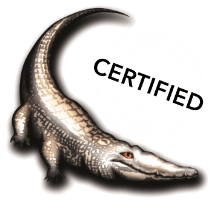 Our state-approved and experienced canyoning and rafting guides, tandem-flight pilots and hiking guides provide optimal safety and fun for your outdoor adventure. Perfectly prepared with modern equipment, there is nothing that can spoil an unforgettable and beautiful nature-experience. 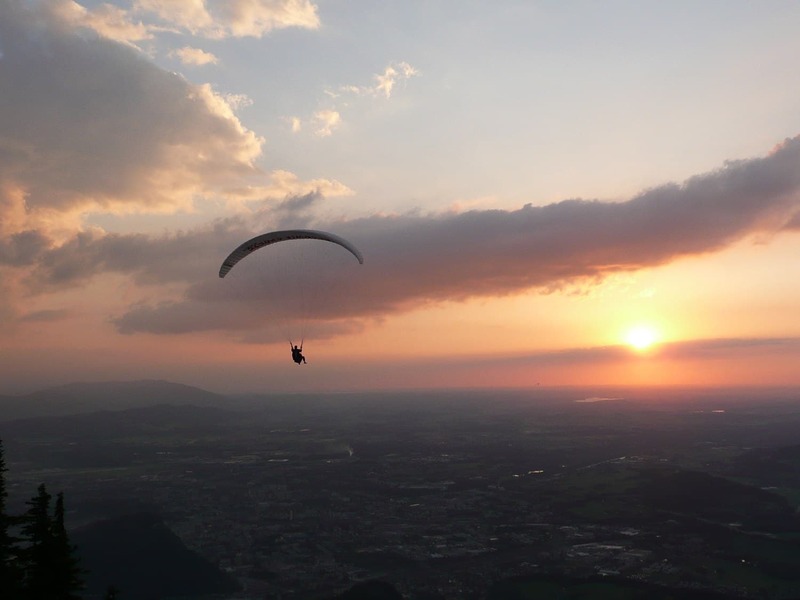 Come with us and explore the most breath-taking landscapes that Salzburg has to offer! Often, we still have some places left in tours that are already planned. Give us a call so we can see if there’s any place left on of our tours! Otherwise you can take a look in our calendar and see if there are any open spots on planned tours. Just click on the tour and book it! 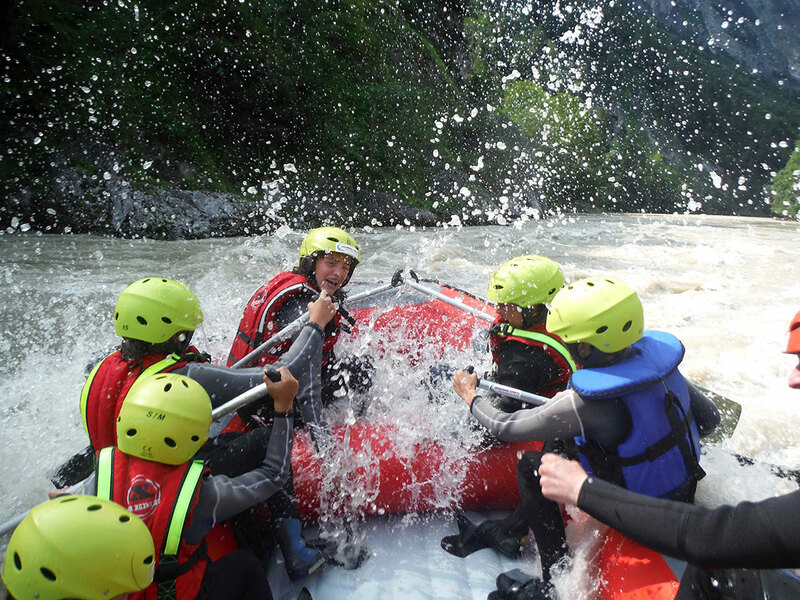 We offer adventure programs specially tailored to school and youth groups. Our years of experience in dealing with young people, as well as the perfect equipment in matching children size, guarantee maximum safety and fun. Whether company or club trip, incentive or supporting program for conferences, bachelor party or birthday event, we organize your perfect outdoor experience day and make your stay in Salzburg a special highlight! Looking for an adventure package or an outdoor activity in combination with lunch, dinner and/or cultural program? Give a memorable beautiful nature experience! We offer vouchers for all of our activities. 24-hour service for spontaneous people!